The FirstStepNYC Early Education Leadership Institute is designed to prepare and support current and future leaders to improve outcomes for all children and families by advancing quality and best practice in early education settings. In the fall of 2013, the City of New York and SCO Family of Services opened FirstStepNYC: A state of the art Birth to 5 Early Childhood Center and Leadership Institute co-located at PS/IS41, a K-8 public school in Brownsville, Brooklyn. The site opened with the ability to serve 58 families and their children, birth to age five, in five classrooms that are supported by twenty-five educators and family support staff. In the fall of 2014, FirstStepNYC will open five additional classrooms and the city-wide launch of the FirstStepNYC Early Education Leadership Institute. Located in Brownsville, FirstStepNYC is supported by a public-private partnership linking city, state and federal funders with foundations, individual and corporate donors. The NYC Department of Education provided $10 million in capital support to design and conduct a renovation, transforming the space into a state of the art early childhood learning environment. Takiema Bunche Smith was named the inaugural Director of the Early Education Leadership Institute at SCO/FirstStepNYC in October 2014. She previously served as Vice President, Education and Outreach at the Brooklyn Kindergarten Society, where she oversaw teacher professional development, educational programming and outreach at five Brooklyn preschools. 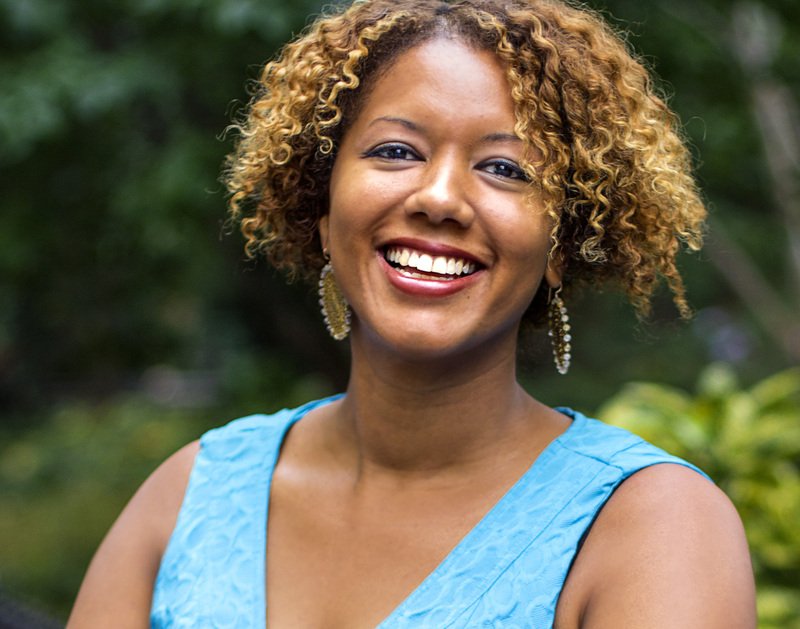 A graduate of Mount Holyoke College, Takiema was awarded Master’s degrees in Urban Education from the Graduate Center, City University of New York, and in Early Childhood & Elementary Education from Bank Street College of Education, and she is currently a student in NYU Wagner’s Executive MPA program for Public Service Leaders. Takiema is involved in advocacy efforts related to early childhood care, education, funding and policy, and has held positions as classroom teacher, teacher educator, content director for Sesame Street Children’s Educational Television Show, and director of curriculum and instruction. In September 2014, Takiema was awarded a “Bammy Award” by the Academy of Education Arts and Sciences, one of 25 educators and education professionals to receive the award across the U.S.
Laura is a consultant to public, private and not-for-profit organizations in the field of early care and education. She provides guidance to program administrators and managers instituting change management strategies, developing new and innovative systems, assessment and evaluation including government agencies such as NYC Administration for Children’s Services Early Care and Education division. Laura is currently overseeing the development, design and programming of FirstStepNYC and directing the Leadership Institute. Laura also consults with Powerful Interactions™, serving as Project Coordinator for a statewide project in Arizona, Creating Connections. In addition, she provides search and coaching services to the early childhood education field. Prior to her consultant work, she was the Director of Community Development and Outreach for Children and Family Services of the Visiting Nurse Service (VNSNY) of NY and the Early Head Start Director in Rockaway, Queens. Ms. Ensler has taught at the NYU School of Continuing Education and the Bank Street College of Education. She has served and is a Commissioner for the Mayor’s Commission on Women’s Issues, a member of the Advisory Board of Jumpstart Mid-Atlantic Region, advisory member of Ultimate Block Part/LearnNow.org, and active in several national organizations including Reading Is Fundamental National Advisory Council and the National Faculty of the Ounce of Prevention Scale Assessment Training. She received her BA from Franklin and Marshall College and her Masters in Education from the Bank Street College of Education. Early childhood education leaders across New York City provide expertise and guidance to both the Center and the Institute.